Fits these 1997 Ford 250 HD engines: 5.8L, 7.3L, and 7.5L. So far no problems, lots of highway and off-road miles. Very happy overall. 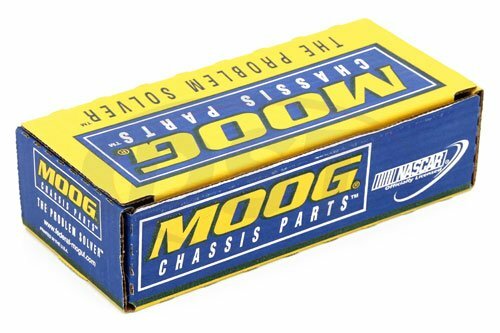 Will the moog-ds1419 fit my 97 F250 7.3L super crew cab pickup? 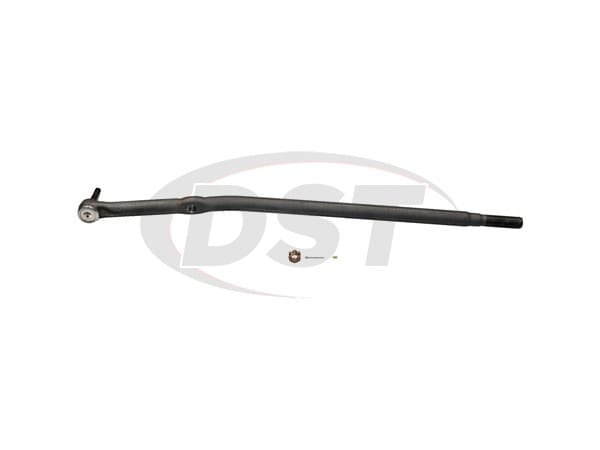 The moog-ds1419 will fit the 97 F250 HD 7.3L super crew cab pickup. It will not fit the 97 F250 Light duty pickup. Will I need to use a fastener or some thing to help seal the dust boot on the moog-ds1419? No, you will not need a fastener. The boot will fit on the base of the moog-ds1419 with out needing an extra fastener.